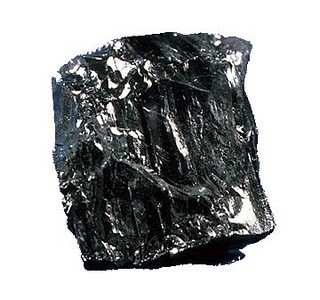 Coal is found underground in layers called seams. Coal is formed from the remains of trees and plants which grew millions of years ago. They decayed and sank into the ground, and were pressed under layers of rock and other minerals. As this vegetation dried up, it turned into peat, then into coal. Mines have to be make in order to dig it out. 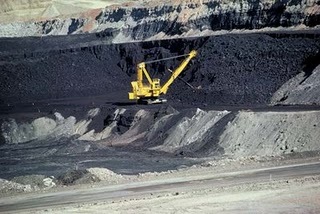 Aside from being fuel, coal is also used in the manufacture of dyes and insecticides. Anthracite, the type of coal that was mined in my local area burned with a low blue flame (anthacite does anyhow). As it burns, the coal itself takes on an orange glow.